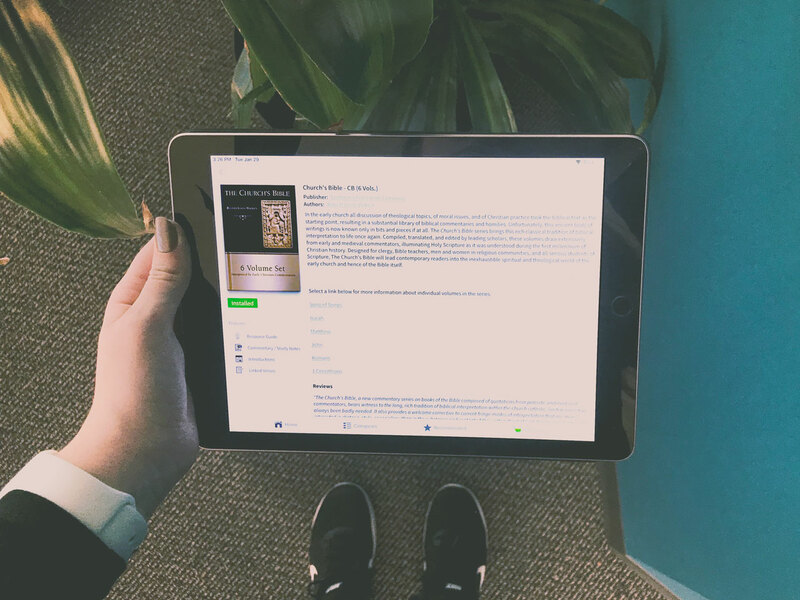 D.H. Williams is professor of religion in patristics and historical theology at Baylor University and the author of Retrieving the Tradition and Renewing Evangelicalism. The following is an excerpt from Matthew: Interpreted by Early Christian Commentators, part of The Church’s Bible commentary series. 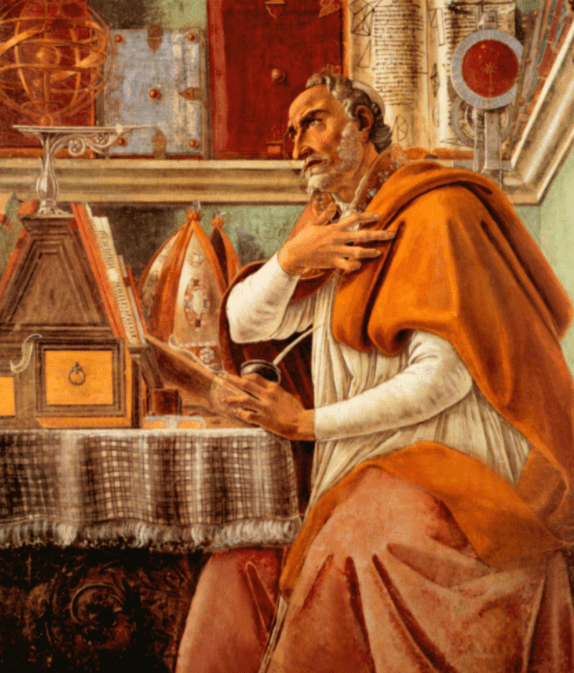 It features the reflections of Gregory of Nyssa and Augustine on Matthew 5:8. Blessed are the pure of heart for they shall see God. The vision of God lies before those whose heart has been made pure. But No man has seen God at any time (John 1:18), as the great John declares. The sublime mind of Paul confirms this verdict when he says, Whom no man has seen, nor can see (1 Tim 6:16). This is the slippery sheer rock that provides no foothold for our thoughts. In the same way, Moses in his own teaching on the subject, insisted that it was in no way possible for the human mind to come close to God, for he says that all power of apprehending God is beyond us, when he says, it is not possible for anyone to see God and live (Exod 33:20). Yet to see God is eternal life. On the other hand, John, Paul, and Moses, those pillars of the faith, assert that this is impossible. Do you not perceive how dizzy the soul becomes when drawn to the depths contemplated in these words? If God is life, he who sees him cannot fail to see life itself. 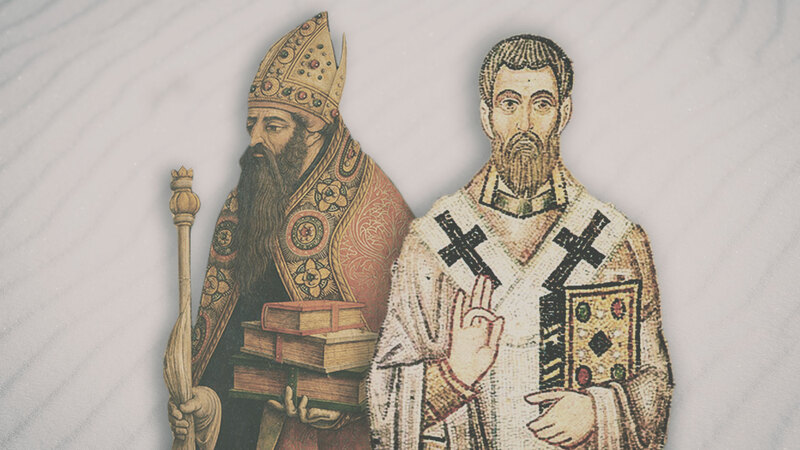 Nevertheless, the inspired prophets and apostles are agreed that God cannot be seen. If so, what hope is there for human beings? Still the Lord supports our wavering hope even as he did in the case of Peter, who was in danger of drowning, by setting him safely on the solid surface of the water (cf. Matt 14:28–31). If the hand of the Word comes to us and supports us despite the whirl of our imagination, we shall be freed from fear. As we take a firm hold on the Word that takes us by the hand he says, Blessed are the pure of heart for they shall see God (Matt 5:8). This promise is so great that it completely surpasses the highest rung of blessedness. What could anyone possibly desire after such a good as this since he already has seen everything possible? In scriptural usage, seeing means the same as possessing. So it is that when Scripture says, May you see the goods of Jerusalem (Ps 127:6), it means the same thing as “May you find.” Similarly, when Scripture says, Let the wicked be removed so as not to see the glory of the Lord (Isa 26:10), the prophet means not seeing is the same as not sharing in. Whoever has seen God has possession through that sight of whatever is contained in the list of good things: life without end, everlasting freedom from corruption, immortal happiness, a kingdom that knows no end, unceasing joy, true light, the spiritual and sweet voice, unapproachable glory, perpetual rejoicing, and the complete good. However, because our rejoicing depends upon the purity of heart, my mind finds itself again in a state of perplexity if purity of heart is impossible and wholly beyond our reach. If that is the way one sees God, and Moses did not see him and Paul stated that neither he nor anybody else could see him, it seems that it is impossible to achieve this beatitude. What use is it to know how God may be seen if we lack the power to implement this promise? Is the Lord urging us to do something beyond our nature? Has he gone beyond the limitations of human capacity by the enormity of his command? Not at all. He does not demand wingless creatures to fly, or insist that those naturally live on dry land to dwell underwater. Should we not be at liberty to conclude that the prescription of the beatitude contains the hope of being fulfilled? It seems like an excellent idea to discuss the matter briefly and be careful that our investigation of this subject proceeds in an orderly manner. The divine nature in and of itself, whatever its essential character, lies beyond our human comprehension. It is unapproachable and inaccessible to human conjecture. There has never been found one with the ability to grasp what is ungraspable with the human intelligence, nor has there ever been found a method of comprehending the incomprehensible. For this reason, the great apostle calls God’s ways unsearchable (Rom 11:33). By this, he means that the road that leads to the knowledge of the divine essence cannot be found by human reasoning. None of those who have gone before us on the road have provided us with even a trace of how he may be grasped by a knowledge that is above all knowledge. He who by nature is above every nature, he who is both beyond the senses and beyond the mind, must be seen and grasped by some other method. 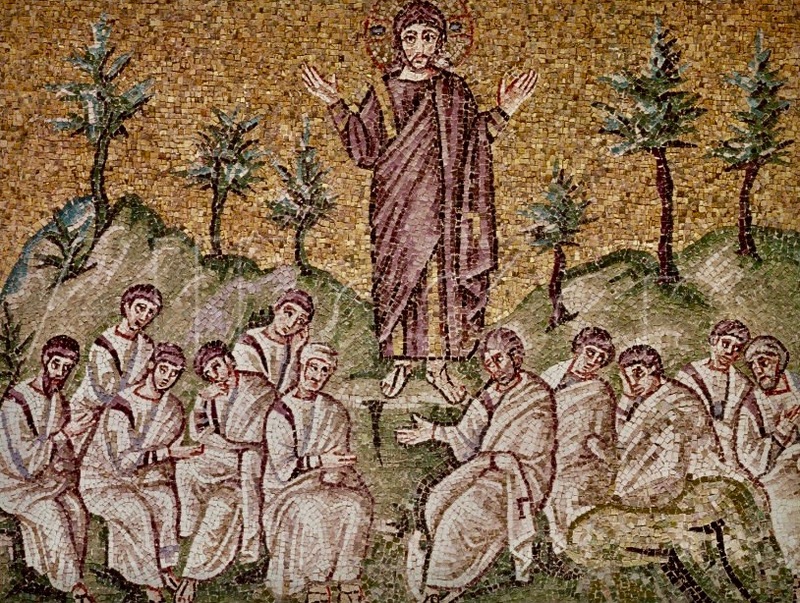 Jesus teaching the disciples the Beatitudes. There are many methods of such understanding. For example, it is possible that he may be seen through wisdom (Ps 103:24) and to have some sort of perception of him who made all things in wisdom. Just as in the case of human achievements, some perception of the artist may be inferred from looking at the creation on the assumption that his work displays his art. But it is not the actual nature of the artist that is revealed, but only the artistry that he has displayed in his work. The ability to infer something of the nature of the actor from his actions is not the sole purpose of the beatitude. Some perception of the supreme wisdom and power of God might perhaps be available to the wise men of this world by looking at the harmonious order of the universe from a human perception. The nobility of the beatitude seems to indicate something further for those capable of receiving this advice. The idea that occurs to me will be clarified by examples. In human life, bodily health is good. This kind of blessing derives not simply from knowing the nature of health but actually from being healthy. If someone talked about the excellence of health while depending on a sickly and unwholesome diet, what advantages would there be from his praises of health if his own life is worn out by illnesses? So, too, we are to understand the text that lies before us, namely, that the Lord is insistent that blessedness consists not so much in knowing God as in having God within. Blessed are the pure of heart, for they shall see God. It does not appear that God is offering a face to face vision of himself to those who have purified the eye of the soul. Instead the nobility of the saying may mean what is elsewhere stated with greater clarity, that the kingdom of God is within us (Luke 17:21). By this we are to learn that whoever has cleansed his heart from every passionate disposition perceives in his own inner beauty the image of the divine nature. There are two distinct ideas contained in the promise of seeing God. The first is truly knowing the nature of him who is totally above us; the second is being mingled with him through the purity of our lives. As to the first manner of knowing, the voice of the prophets and apostles makes it clear that it is an impossibility for us. The second, the Lord promises to human nature through his present teaching, when he says: Blessed are the pure of heart for they shall see God. But how this purity may be achieved you can discover by examining the teaching of the Gospel in its entirety. By studying its instructions one by one, you will find a clear account of the meaning of purity of heart. Christ distinguishes two types of vice in words and in actions. First is the evil manifested in our deeds and condemned by the old law. But now he has laid down the law about another type of sin. He does not punish the evil action so much, but tries instead to ensure that the evil shall not occur in the first place. He does this by removing vice from the will and in this way free life from evil actions. Once we have discovered in what ways vice and virtue are formed, seeing that we possess freedom of choice in both directions, let us run from the image of the devil and assume the likeness of God. Let us become pure of heart that we may be blessed as the divine image is formed in us through the purity of our lives, in Christ Jesus our Lord, to whom be glory for ever and ever Amen. Whatever we do, whatever we do well, whatever we strive for, whatever praiseworthy objects we are zealous about — once we attain to the vision of God, we won’t seek such things anymore. What after all is there to seek if you have got God? Or what will you be content with if you are not content with God? We want to see God, we are looking for ways to God; we are on fire to see God. Who isn’t? But notice what it says: Blessed are the pure in heart, for they shall see God. Provide what you need to see with. To take a material example, why do you long to see the sunrise with bloodshot eyes? Make your eyes healthy, and that light will be a joy; make your eyes unhealthy, and that light will be a torment. You will not be permitted to see with an impure heart what can only be seen with a pure heart. You will be driven back, you’ll look away, you won’t see it; because Blessed are the pure in heart, for they shall see God. How often has he already called people blessed? What ways to blessedness has he mentioned, what works, what rewards, what merits, what prizes? In no case has it been said, They shall see God. Blessed are the poor in spirit, for theirs is the kingdom of heaven. Blessed are the meek, they shall inherit possession of the earth. And blessed are the mourners, they shall be consoled. Blessed are those who are hungry and thirsty for justice; they shall be satisfied. Blessed are the merciful; they shall obtain mercy.Nowhere is it said, They shall see God. Only as it concerns the pure of heart, is the promise made about seeing God. Only when we have the eyes can God be seen with them. The apostle Paul is talking about these eyes when he says, Having the eyes of your hearts enlightened (Eph 1:18). So now these eyes, despite their weakness, are being enlightened by faith; afterward, they will be enlightened by sight for their strength. As long as we are in the body we are away from the Lord. For we are walking by faith not by sight (2 Cor 5:6–7). And what is said about us, as long as we are in this condition of faith? We see now through a glass in a riddle; but then it will be face to face (1 Cor 13:12). 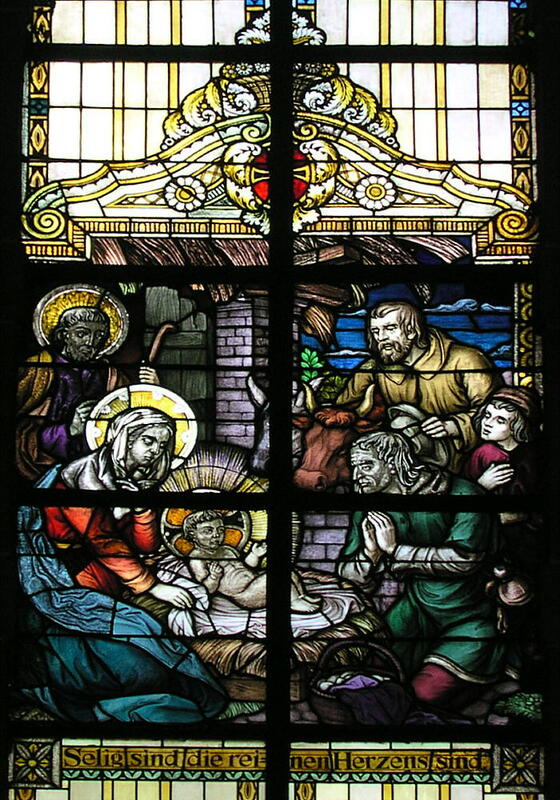 Matthew 5:8 depicted in stain glass inside Trittenheim Church, Germany. Don’t start thinking here about a physical face. If, in your keen desire to see God, you prepare your bodily face ready for seeing, you will want to see that kind of face in God too. 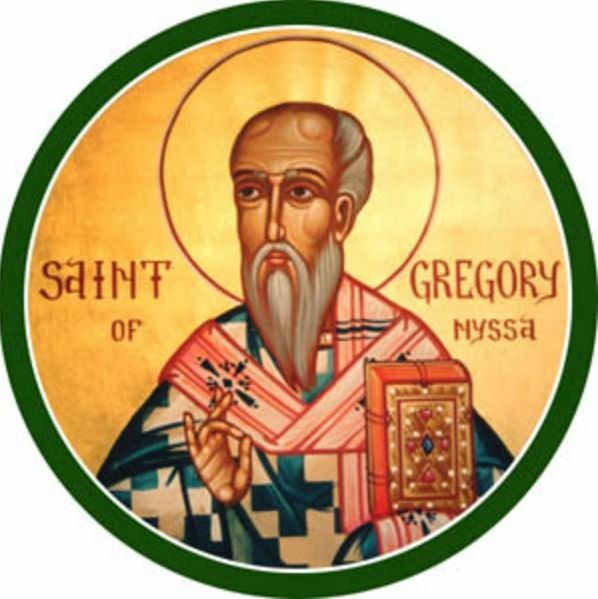 However, you have at least a spiritual enough idea of God not to think that God is something physical; if in your heart — as in a temple of God — you succeed in smashing the idol of a human form; if now you call the text readily to mind and take it deeply to heart (in which the Apostle denounces those who say they are wise and have become foolish, and have changed round the glory of the incorruptible God and the likeness of the image of corruptible man) [Rom 1:22–23]). And if you have also denounced such evil; if you are cleaning out his temple for the Creator, if you want him to come and make his home with you; then think of the Lord with goodness, and seek him with simplicity of heart (Wis 1:1). Give your full attention to the one when you say — and if you say it, say it sincerely — from the heart, Let me seek your face (Ps 27:8). Let your heart say it too, and then add, Your countenance, Lord, will I seek (1 Cor 1:24). . . . So be mindful how you receive God. God is spirit; and it is necessary to worship God in spirit and truth (John 2:24). If you agree, let the ark of the covenant enter your heart, while Dagon crashes down (1 Sam 5:1–5). Listen and learn to desire God. Learn to prepare for what you need in order to see God. And why prepare the eyes in your head? If you are going to use them at all, you will be looking at something or some place. The one who is everywhere in his wholeness is not in a place. Nonetheless, purify what you can see with. If we long to see God, how are these eyes going to be purified? Who wouldn’t take pains to look for ways of purifying the instrument with which he can see the one he is longing for with all his heart? Divine authority has given us this clear answer to our question: purifying their hearts, it says, by faith (Acts 15:9). Faith in God purifies the heart; the pure heart sees God. But faith is sometimes defined by people who wish to deceive themselves; as if it were enough merely to believe — some people, you see, promise themselves the vision of God and the kingdom of heaven for believing while living bad lives. Against these the Apostle James indignantly took umbrage out of spiritual charity, so he says in his letter, You believe that God is one. You pat yourself on your back for your faith; you observe that many godless people assume there are many gods, and you congratulate yourself for believing that there is only one God. And you think you are doing well. The demons also believe — and shudder (Jas 2:19). Shall they too see God? Those who are pure of heart shall see him. Whoever would say that the unclean spirits are heart-pure? And yet, they believe — and shudder. So our faith has to be distinguished from the faith of the demons. Our faith purifies the heart, their faith makes them guilty. They act wickedly, and so they say to the Lord, What have you to do with us? When you hear the demons saying this, do you imagine they don’t recognize him? We know who you are, they say. You are the Son of God(Luke 4:34). Peter says this and he is praised for it; the demon says it, and is condemned. The words may be the same, but the heart is very different. So let us distinguish our faith and see that believing is not enough. That’s not the sort of faith that purifies the heart. Purifying their hearts, it says, by faith. But what sort of faith? It must be the kind that the Apostle Paul defines when he said Faith that works through love (Gal 5:6). This faith is different from the faith of demons; different from the morals of dissolute and desperate men. What faith? The one that works through love and hopes for what God promises. You couldn’t have a more perfect, a more carefully thought-out definition than that. In the early church all discussion of theological topics, moral issues, and Christian practice took the biblical text as the starting point. Therefore, resulting in a substantial library of biblical commentaries and homilies. Unfortunately, this ancient body of writings is now known only in bits and pieces if at all. The Church’s Bible series brings this rich classical tradition of biblical interpretation to life once again. Compiled, translated, and edited by leading scholars, these volumes draw extensively from early and medieval commentators. They illuminate Holy Scripture as it was understood during the first millennium of Christian history. 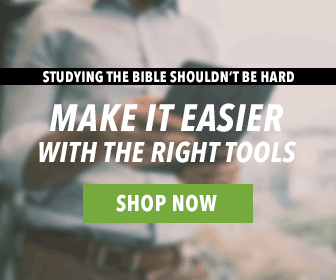 Designed for clergy, Bible teachers, men and women in religious communities, and all serious students of Scripture, The Church’s Bible will lead contemporary readers into the inexhaustible spiritual and theological world of the early church and hence of the Bible itself.